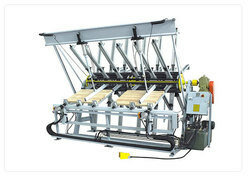 Very solid construction and easy operation machinery suitable for mass production for cold Edge gluing and laminating wood. 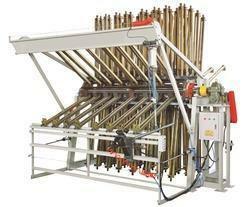 - The most versatile and reliable Gluing machine for woodworking industry. - Per section 6 clamps.